Costa Rica is a relatively developed country in Central America, but some of its indigenous citizens have been left behind. 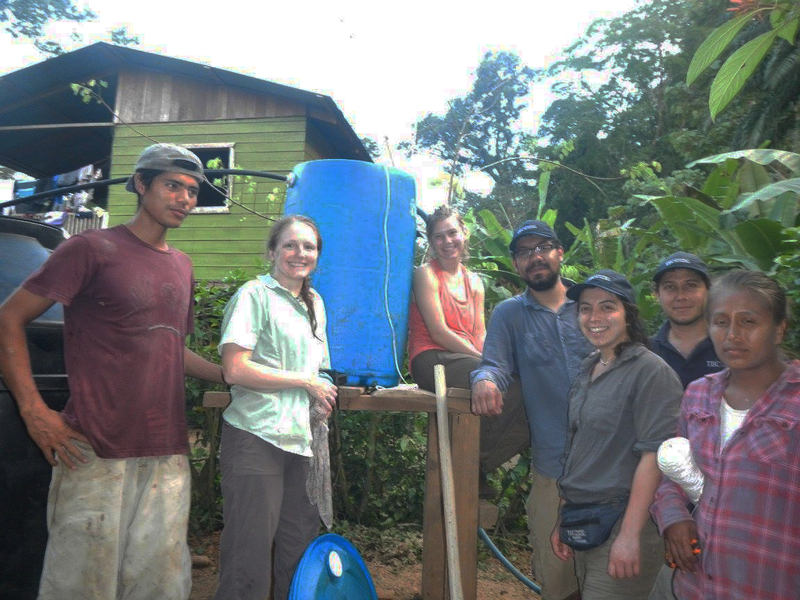 The Shuabb people in the Talamanca region of Costa Rica have limited running water, electricity and waste management. Nicole Kruse and Gina Masell are undergraduate students in Michigan State University’s Department of Biosystems and Agricultural Engineering. They are exploring ways to use waste treatment to bring ecotourism to the region.